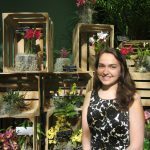 This post was written by Erin Friel, an intern at the American Art and Portrait Gallery Library, January-May 2013. 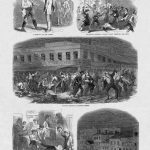 Currently on display at the National Portrait Gallery (NPG) is the installation “Bound for Freedom’s Light: African Americans and the Civil War,” which showcases portraits of familiar figures such as Frederick Douglass and Sojourner Truth, as well as contemporary news illustrations of lesser-known events. Those who would like to learn more about some of the topics in the exhibit can find information in the excellent resources at the American Art Museum/National Portrait Gallery Library (AA/PG). 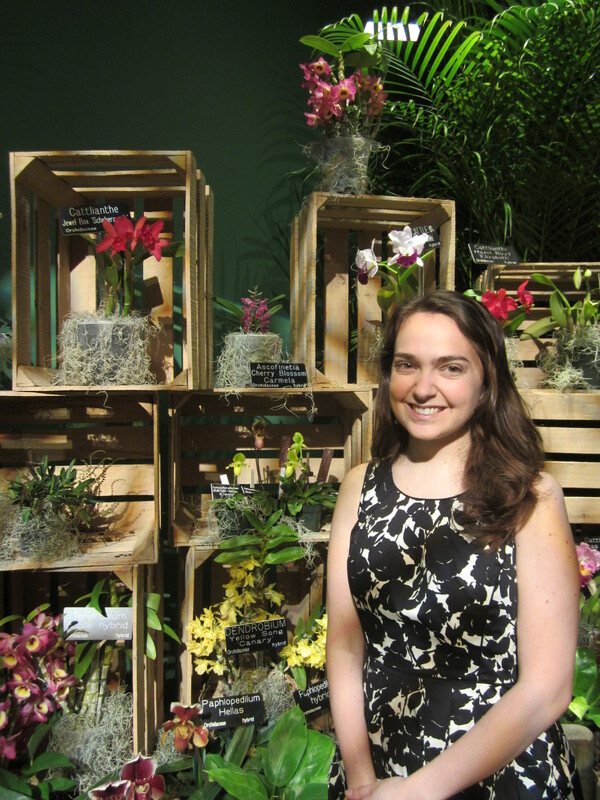 A dual citizen of the United States and the United Kingdom, Jackie Chapman joined Smithsonian Libraries staff in February. Jackie received an undergraduate degree in the College of Letters from Wesleyan University (Middletown, CT) and a Master of Science in Library Science degree from the University of North Carolina at Chapel Hill. Most recently, she worked at the North Carolina Digital Heritage Center, a statewide digitization project capturing the cultural history of North Carolina, where she spent almost two years immersed in digitization, digitization work flows, metadata and social media for the organization. 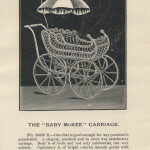 A quick glance at this Butler Brothers catalog, Special Catalogue of Baby Carriages, makes it seem like it is just that–a catalog of baby carriages. 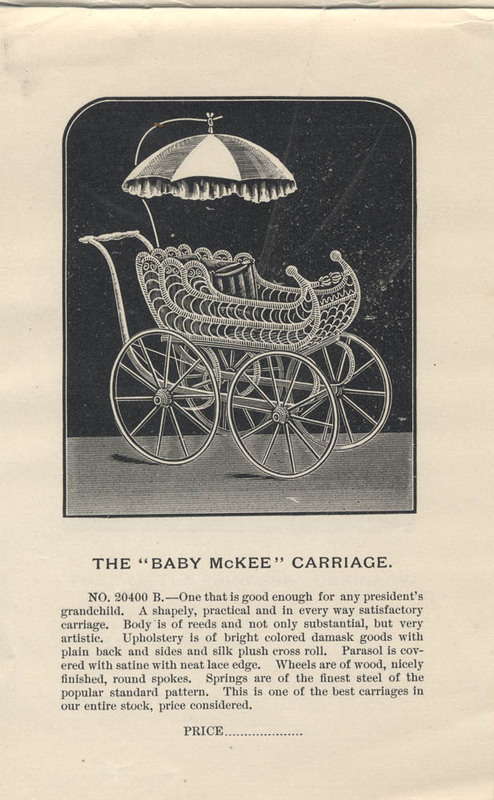 But after looking more closely, the page showing the “Baby McKee” Carriage stands out. 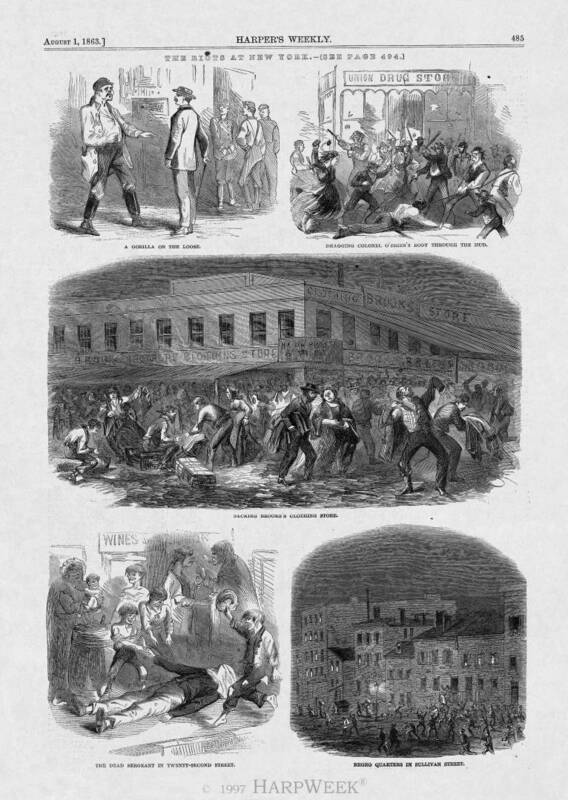 The description reads, “One that is good enough for any president’s grandchild.” Seeing that led to a little research. 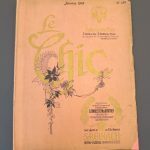 Eight Le Chic fashion magazines are currently patients in the Book Conservation Lab. 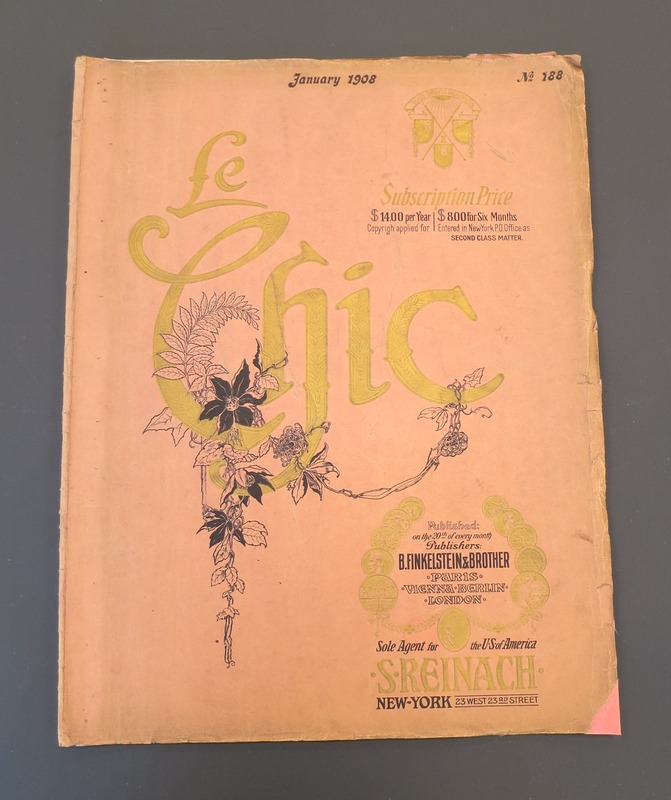 The magazines came to us from the Cooper-Hewitt National Design Library. They date from the early 20th century and were published in Vienna, Austria. The fashions are reminiscent of the costumes seen in Downton Abbey or Mr. Selfridge! 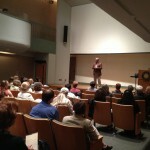 Smithsonian Libraries Hosts Preservation Matters! 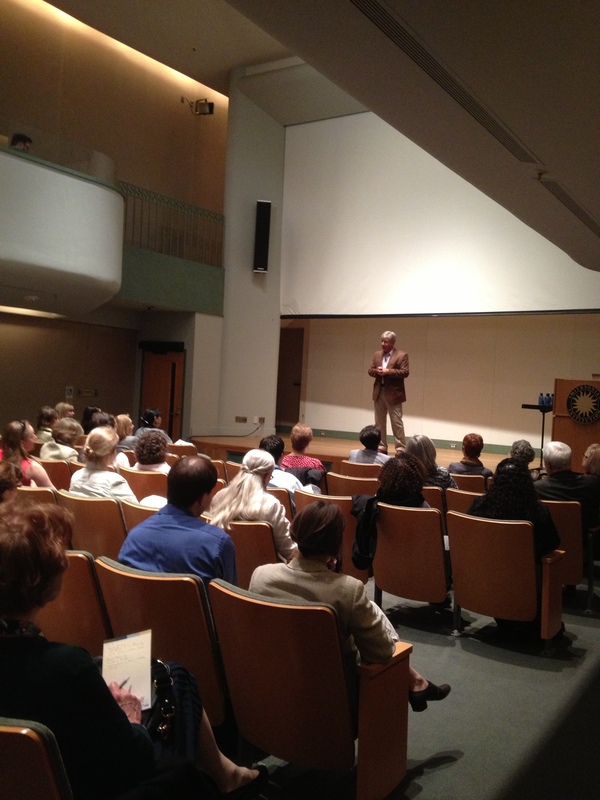 The Smithsonian Libraries hosted an afternoon program titled Preservation Matters! on April 24 in the S. Dillon Ripley Center. This event was in conjunction with the American Library Association’s National Preservation Week (April 21-27). Continue ReadingSmithsonian Libraries Hosts Preservation Matters!